Some scholarships for college are merit-based . 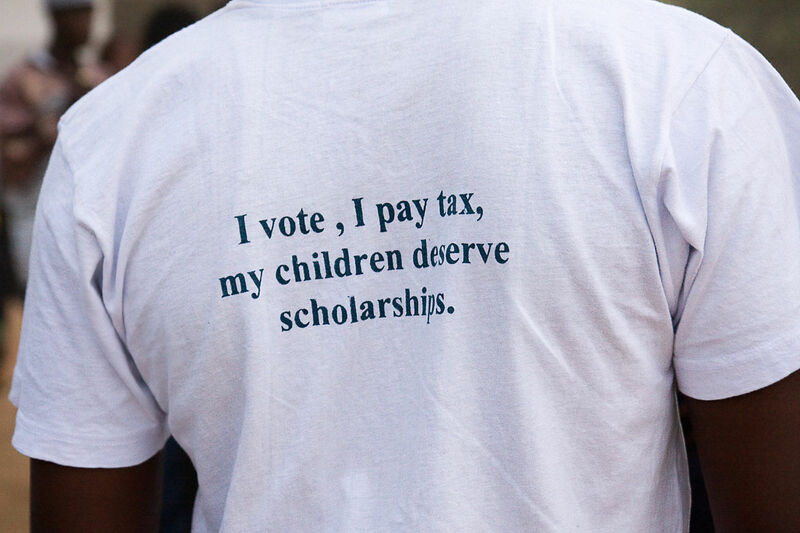 You earn them by meeting or exceeding certain standards set by the scholarship-giver. Merit scholarships might be awarded based on academic achievement or on a combination of academics and a special talent, trait, or interest. Other scholarships are based on financial need. Many scholarships are geared toward particular groups of people; for instance, there are scholarships for women or high school seniors. And some are available because of where you or your parent work, or because you come from a certain background (for instance, there are scholarships for military families). You can learn about scholarships in several ways, including contacting the financial aid office at the school you plan to attend and checking information in a public library or online. But be careful. Make sure scholarship information and offers you receive are legitimate; and remember that you don't have to pay to find scholarships or other financial aid. Check out our information on how to avoid scams. That depends on each scholarship's deadline. Some deadlines are as early as a year before college starts, so if you're in high school now, you should be researching and applying for scholarships during the summer between your junior and senior years. But if you've missed that window, don't give up! 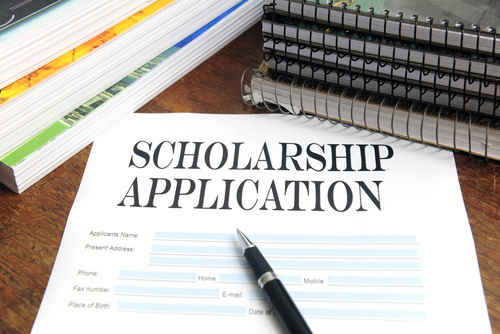 Look at scholarship information to see which ones you can still apply for now. Each scholarship has its own requirements. The scholarship's website should give you an idea of who qualifies for the scholarship and how to apply. Make sure you read the application carefully, fill it out completely, and meet the application deadline. That depends on the scholarship. The money might go directly to your college, where it will be applied to any tuition, fees, or other amounts you owe, and then any leftover funds given to you. Or it might be sent directly to you in a check. The scholarship provider should tell you what to expect when it informs you that you've been awarded the scholarship. If not, make sure to ask. A scholarship will affect your other student aid because all your student aid added together can't be more than your cost of attendance at your college or career school. So, you'll need to let your school know if you've been awarded a scholarship so that the financial aid office can subtract that amount from your cost of attendance (and from certain other aid, such as loans, that you might have been offered). Then, any amount left can be covered by other financial aid for which you're eligible. Questions? Ask your financial aid office. Scholarships Available for Foundations and Philanthropies from around the Web. U.S. Nuclear Regulatory Commission Funding Opportunity Announcement (FOA), Scholarship and Fellowship Education Grant, Faculty Development Grant, and Trade School and Community College Scholarship Grant, Fiscal Year (FY) 2019.